TWO GREAT CULTURAL powers in Hackney, the dynamic Big House theatre company and the long-running Rio Cinema, have joined forces to present a play starring a niece of would-be PM Jeremy Corbyn. 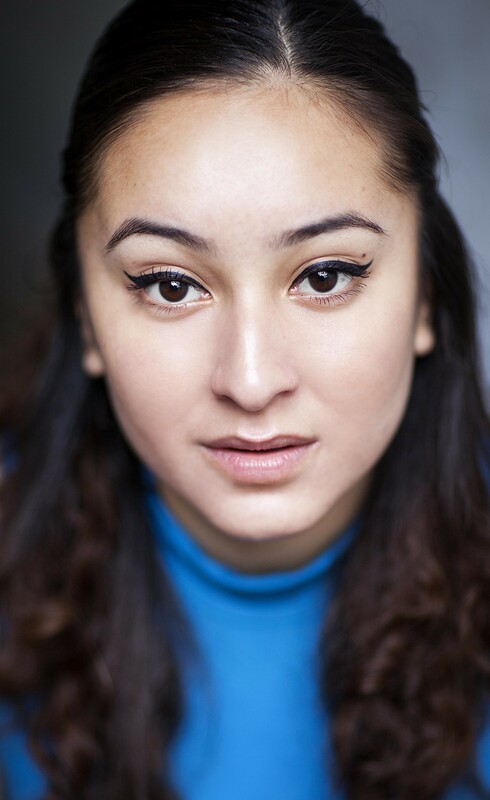 Jasmin Alvarez appears in Electric, which will be the first play the Kingsland Road cinema has staged in its tiny basement. Her character, Faith, is seeking refuge from a lover. In a kind of time warp, Clara Ludski, a Russian migrant who in 1909 founded the Kingsland Palace, the first electric picture house on the site on which the Rio later evolved. The Big House helps damaged and under-privileged youngsters. Alvarez moved into a hostel after an argument in the Islington home of Corbyn and his wife Laura. * Electric is at the Rio Cinema basement (disabled access: usually), 107 Kingsland High Street, Dalston E8 2PB, Wednesday 18 November 2015-Sat 12 December 2015. For times, see website. Tickets £16, no concessions listed.